Harry is waiting for the snow to come. The first fall brings just enough snow for Harry to build a little snow king. 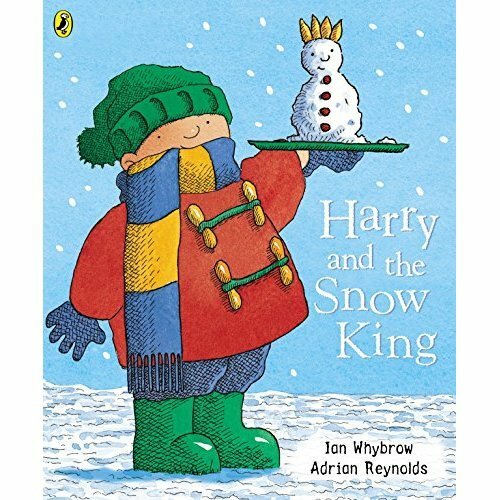 But then his snow king disappears and Harry is sure it has been kidnapped - but who could it have been? 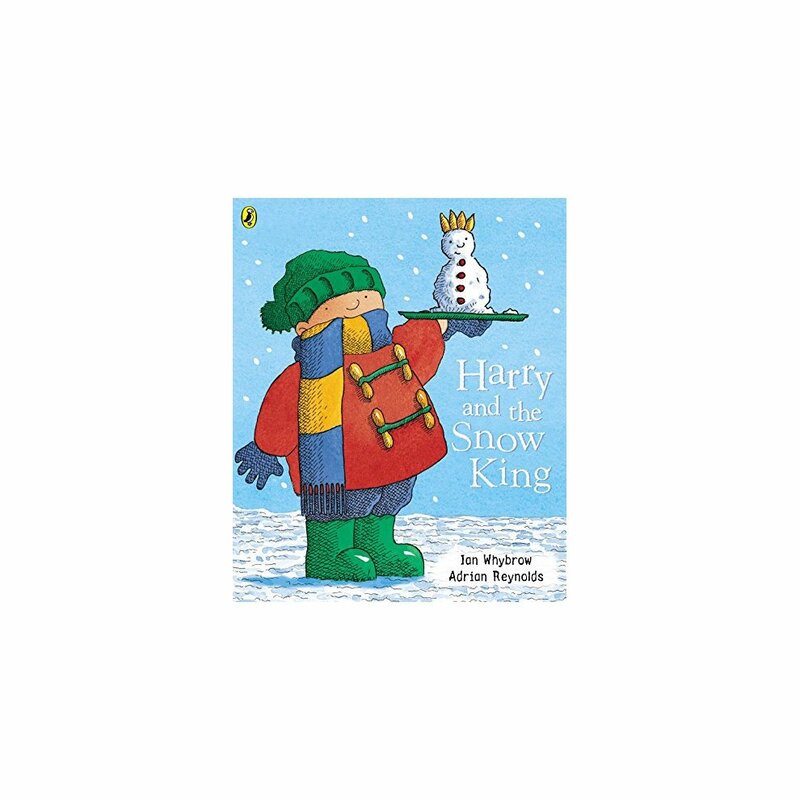 Harry looks everywhere for his snow king, but can't find him anywhere.